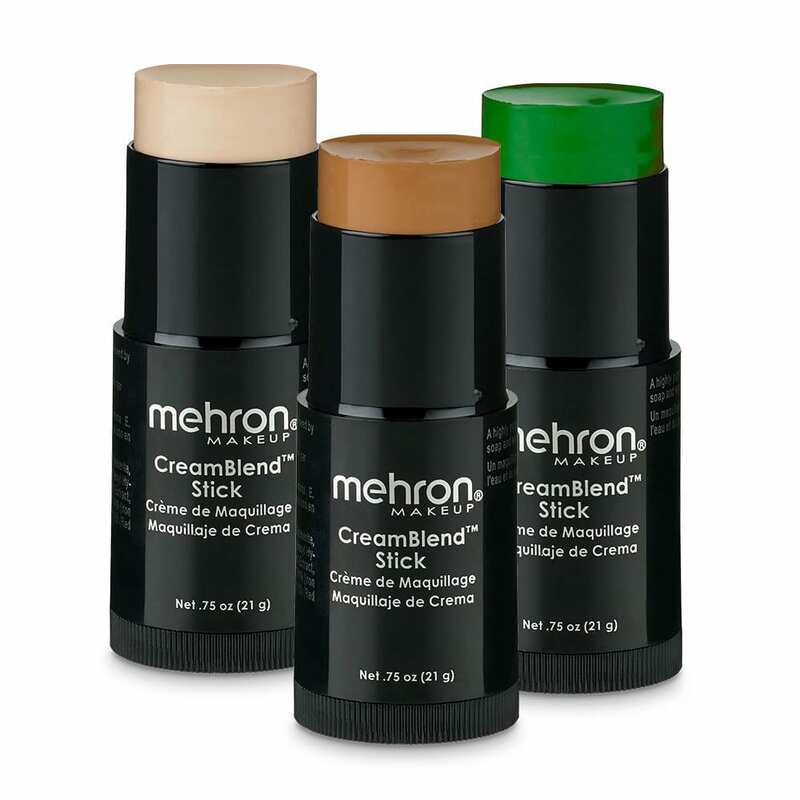 CreamBlend Stick Makeup is a highly pigmented, refined cream makeup in a convenient ultra-portable stick. 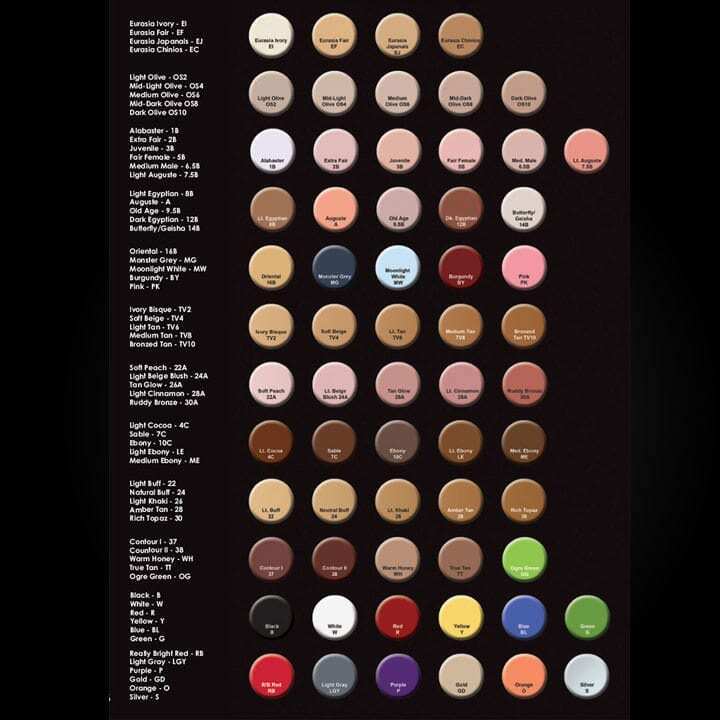 Our full coverage creamy formula was developed to withstand the utmost in extreme performance conditions including Broadway’s hot stage lights. CreamBlend Stick contains vitamins and antioxidants and is formulated without the petrolatum base often found in traditional “greasepaint” makeup. 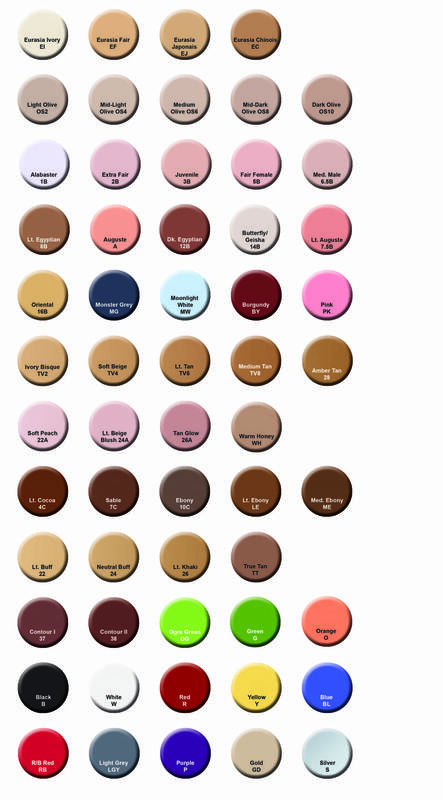 CreamBlend Stick Makeup provides the ultimate in coverage and performance.